At our dental office in Clinton Township, we’re always sure to stay up to date on technology and advancements in dental care. And our patients are pretty lucky to be living in a time when dentists have access to this kind of training. Did you know that there were no dental schools in the United states until 1840? 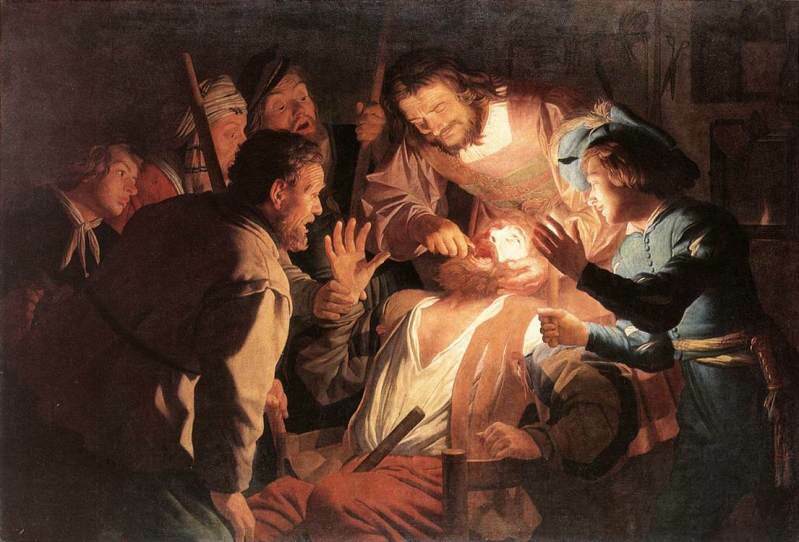 And that in the middle ages, your “dentist” was just as likely to cut your hair as pull your teeth? People in the middle ages might have had healthier teeth than ours. But not because of quality professional care! The reason people actually had good teeth came from a combination of a diet very low in sugar and refined foods and high in calcium, and pretty decent personal oral hygiene. There were all kinds of tooth powders and pastes and even whitening rinses! When it came to routine dental care, things were quite different. The dental profession didn’t change much until the early 18th century. Barber surgeons were the norm and they performed the majority of personal and medical care. By the 19th century, though, dentistry began to seem quite modern. European surgeons were experimenting with dental implants; porcelain dentures were becoming more popular; and nitrous oxide, the same laughing gas we sometimes use today, was introduced by Humphry Davy. Dental training even began to become what we know today with education moving from apprenticeships to formal training in colleges and universities. In fact, the first dental college, the Baltimore College of Dentistry, was founded by Chapin Harris and Horace Hayden in 1840. 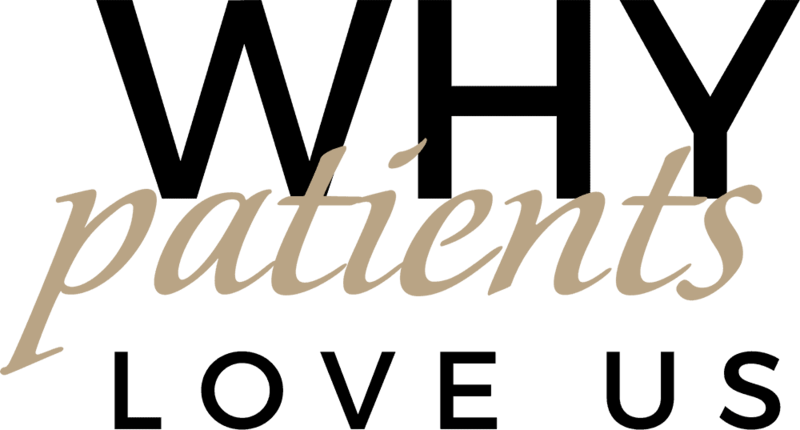 If you’d like to learn more about dentistry throughout history, or would like to learn more about the history of our Clinton Township dental practice, please give us a call. We promise we won’t ask you to kiss any donkeys.